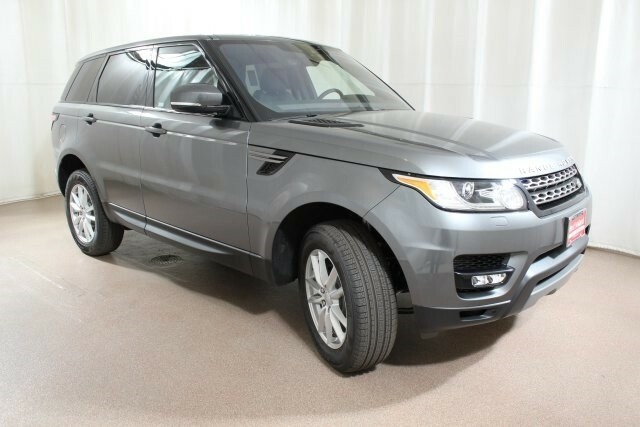 Here at Land Rover Colorado Springs we have more than ten Range Rover Sport SUVs in our inventory! Visit our Colorado Springs showroom and let us explain more of the many super features of this capable SUV. Better yet, take a test drive of the Range Rover Sport and try out the performance and features for yourself!